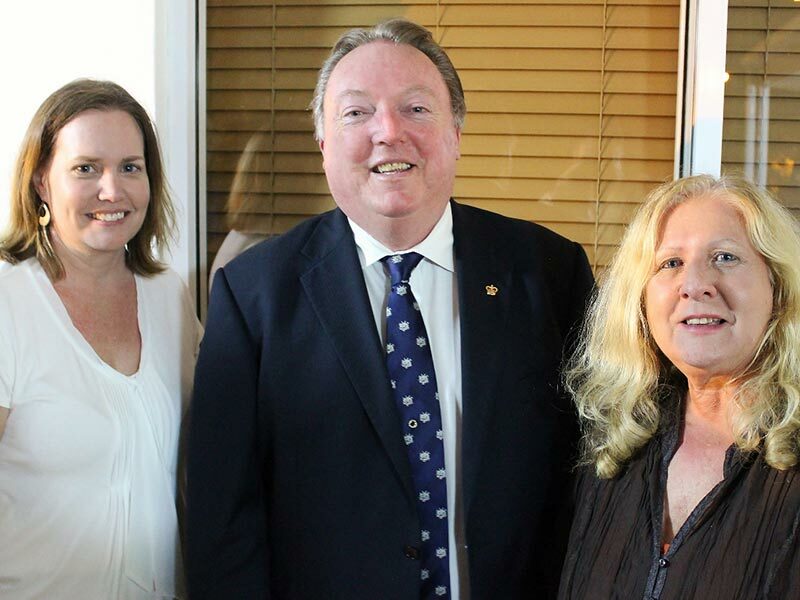 Just as we are committed to providing exceptional chiropractic care to those who live on the Sunshine Coast, our practice is also pleased to play a role in contributing to the local economy. 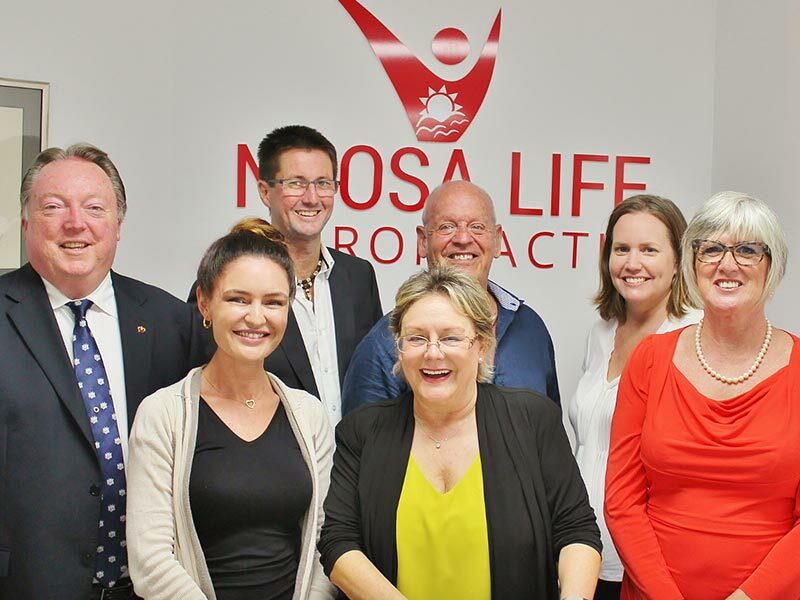 On 28 April, we were delighted to host an event that discussed our presence in the Noosa community. 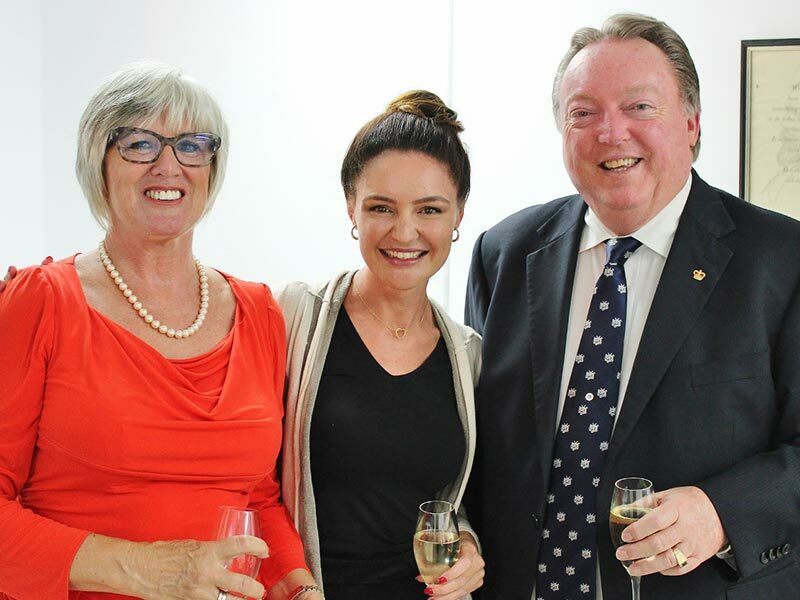 Our guests of honour were Glen Elmes the MLA for Noosa, and his wife Lesleigh, Dr Richard Singer was honoured to introduce Glen, who addressed the guests and emphasised the importance of small business in the Qld economy. 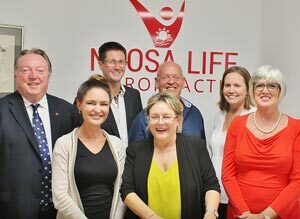 He also discussed the opportunity that the practice offers as an employer in the Noosa community. 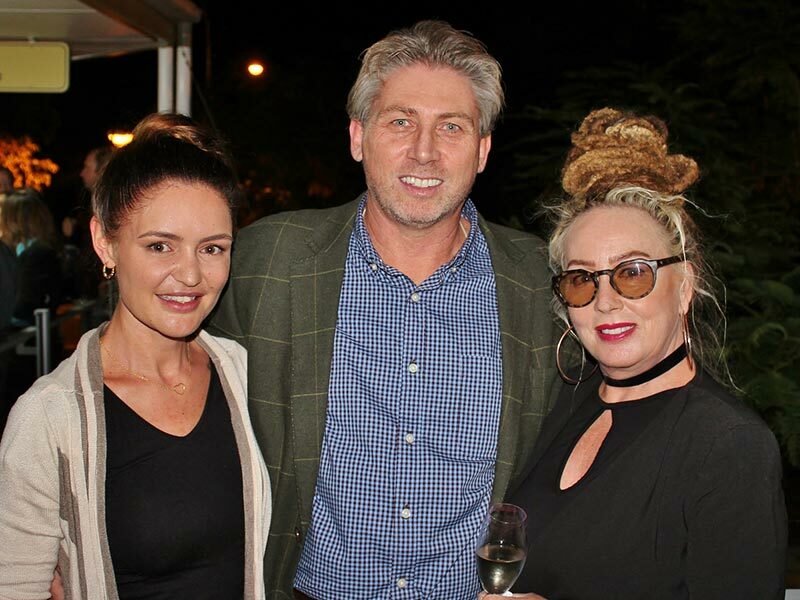 Glen graciously congratulated Debbie and Richard on the opening of the new premises and our team members: Dr Matt O’Keeffe (Chiropractor), Angela Davis (Massage Therapist), and Nancy McKenzie (Chiropractic Assistant). There were 60 guests in attendance, along with a local media photographer and editors. 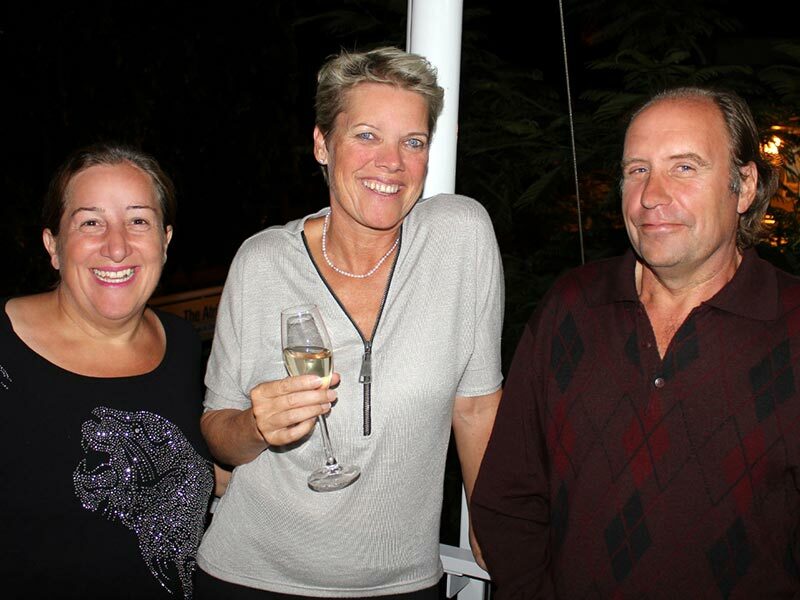 A Taste of Spice Noosa catered the event, and their food and wine services were fantastic. The five members of the team circulated during the evening among the guests and answered questions and chatted freely. 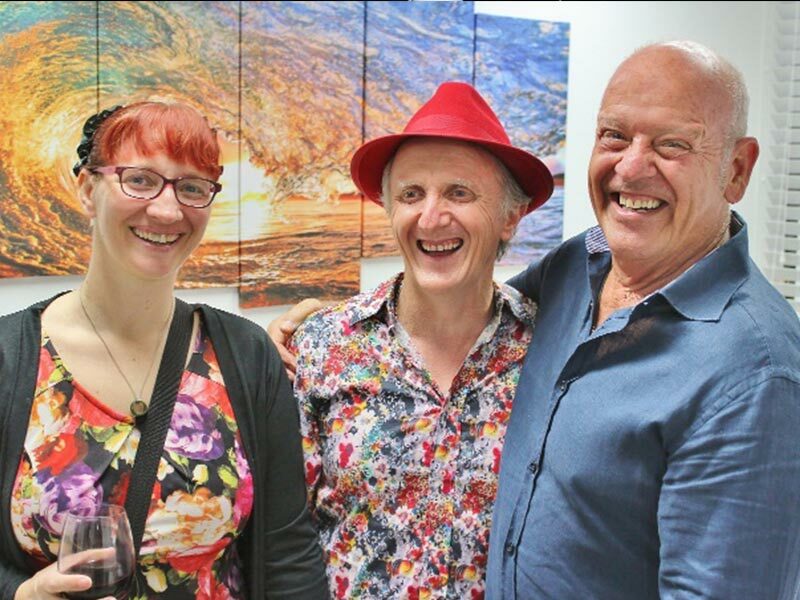 The evening was a tremendous success, and generous, positive feedback has been flowing in from social media platforms and personal emails from attendees. It truly was a fun evening, with excellent food, good fellowship, with many testimonials overheard among patients in attendance. 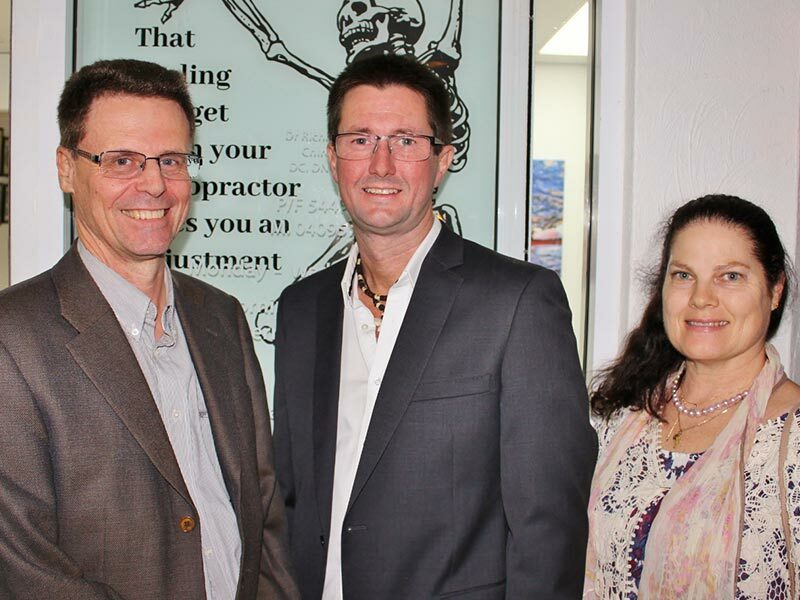 It’s our deepest desire to be the chiropractic practice of choice for those in Noosa. We will maintain a steadfast commitment to helping all of our patients experience not only relief but optimal health and wellness through chiropractic care. Experience our modern approach to healthcare and discover how great you can feel with natural chiropractic care. Contact us today to book an appointment!